Did you know that these beautiful islands are referred to as the "Veritable Garden of Eden"? 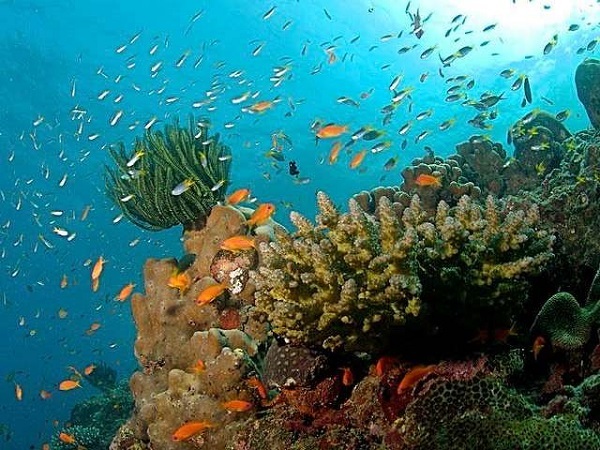 Head to the aquamarine garden to get a taste of the underwater marine life, coral reefs, shipwrecks and ornamental fish. Is this the best place ever to take a selfie or what?! 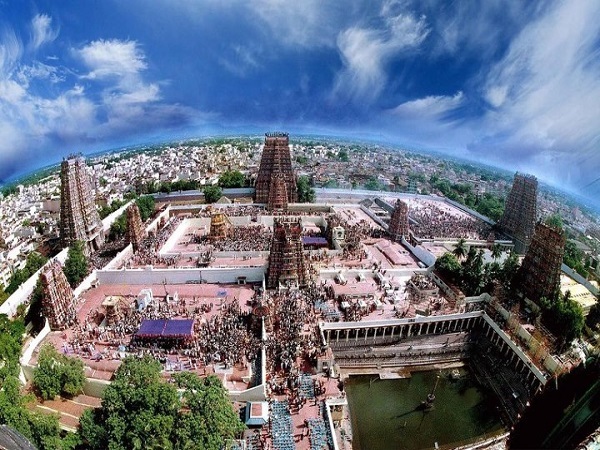 The absolute zenith of temple architecture, the Meenakshi Amman temple is a stunning complex that will leave you in a complex. How did they carve 1511 gods, goddesses, demons and heroes on the south gopuram and we don't have the patience to wait for a 2-minute ad to end on YouTube? 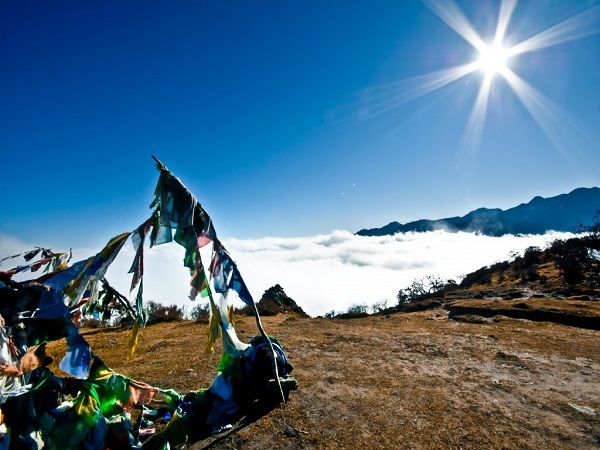 This national park will literally and figuratively take you high! Sure, you need to trek for quite a while before you reach this wonder, but once you do, you'll never want to leave! 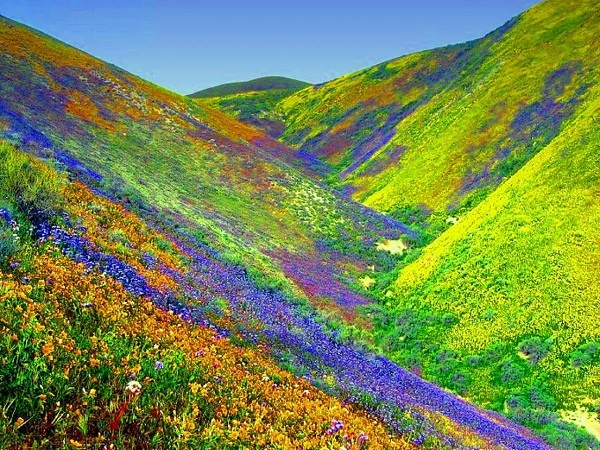 300+ different varieties of alpine flowers with snow-capped mountains in the background. 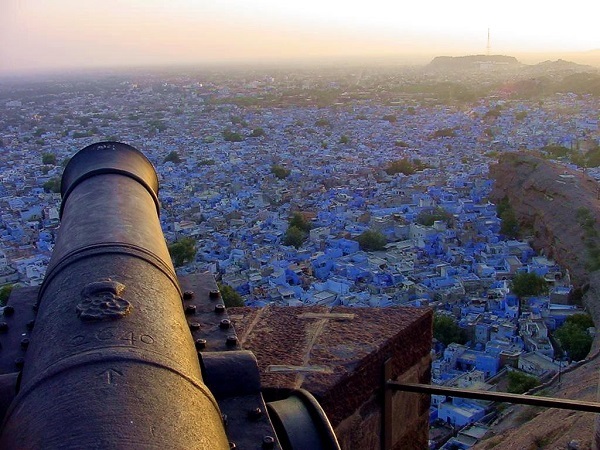 Need more reason to visit? The largest tea-growing region in South India, Munnar will take your breath away and not just because of its terrain. 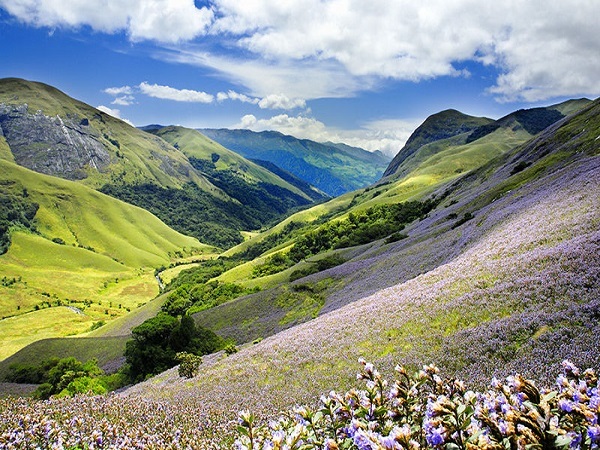 Emerald-tea plantations, swirls of white mist, the purple-blue neelakurinji flowers which bloom only once in 12 years! 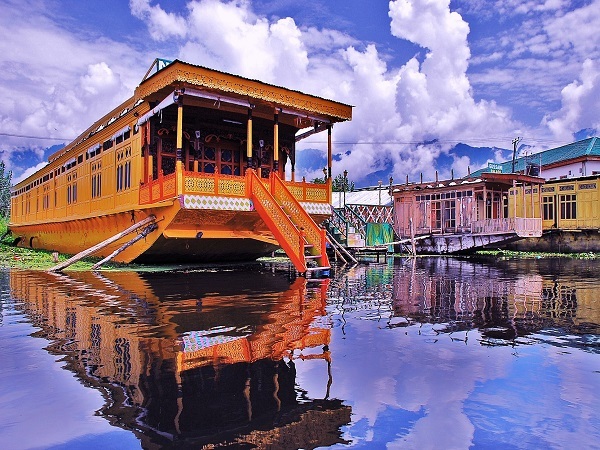 A clear sheet of water, beautifully painted shikaras (the Indian version of gondolas) floating around, transporting people and goods...almost too good to be true, but true it is! There's even a floating market selling vegetables here! 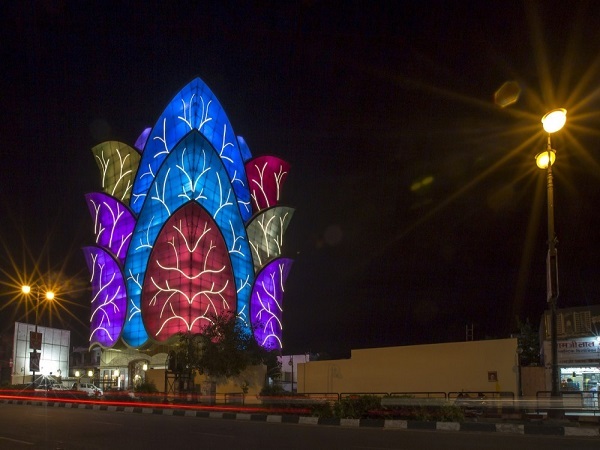 This colourful building inspired by a lotus flower is a 50000 square-foot structure that looks stunning on its own, but when it comes to life, it's tons better! A building coming to life...confused? The panels change colour and the leaf veins light up!